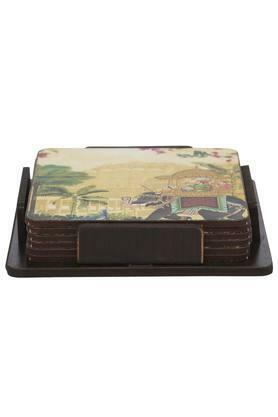 When it comes to preventing damage on your kitchen furniture, this set of six coasters come to use. It has been made of a premium quality material that makes it pretty absorbent. So, the next time you pour yourself a drink, on the rocks, you do not need to worry about the water droplets along the body of the glass. 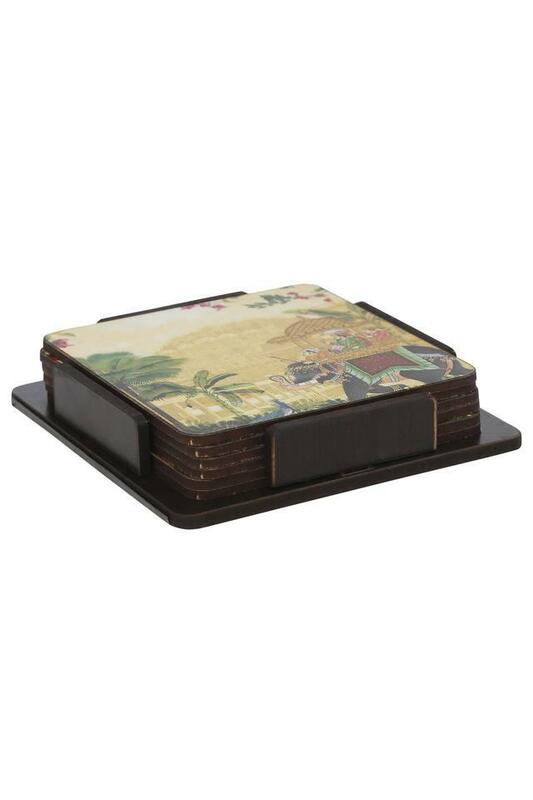 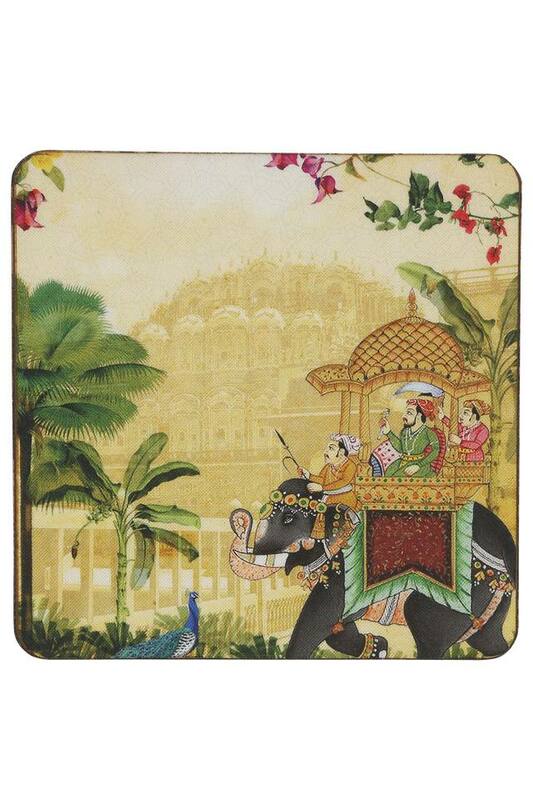 Ivy brings this set of six coasters to make your drinking time a less hassle.